The Isle of Skye, Scotland is a place that gets under your skin. 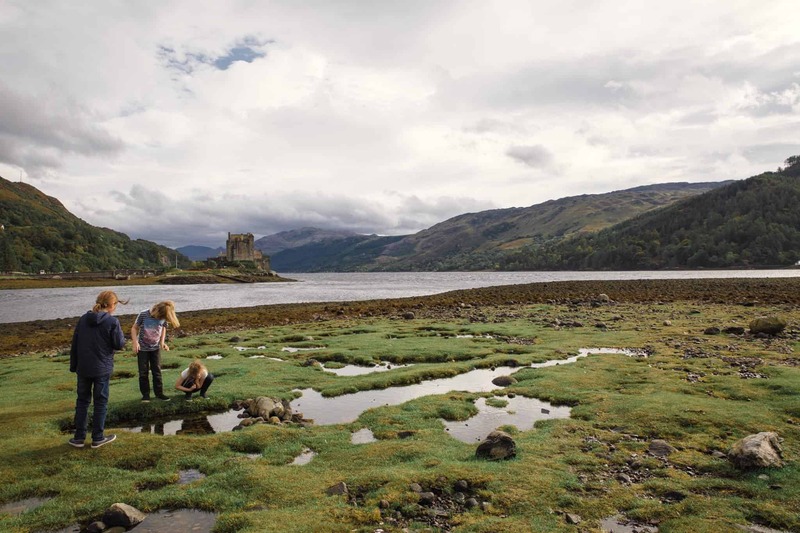 From hiking the magical Isle of Skye fairy pools to exploring the clan MacLeod’s Dunvegan Castle or being enveloped in the scent of a world famous Whiskey Distillery. There are Isle of Skye attractions to suit every taste and visitor. 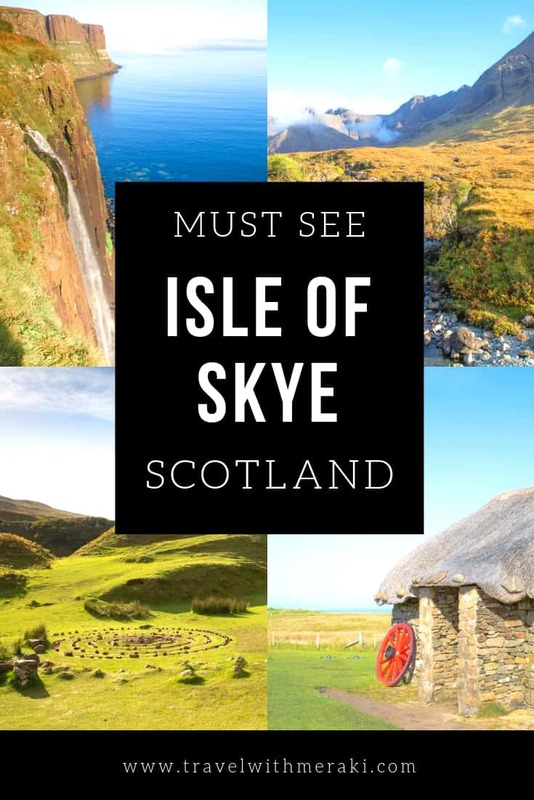 It was hard to narrow it down to just a few things you need to see on your trip here..so we may have added a few extras at the end that we thought were hard to miss on any Isle of Skye itinerary. It is a European travel destination that will make you dream of pretty heather, shimmering lochs, magnificent glens, and kilts long after you have left. Just zoom in to find the location of each item on our list of things to do in Skye, Scotland. If you are visiting Scotland, especially the Scottish Highlands then it is well worth making sure you add Skye to your itinerary. You can take a tour to Skye from most major Scottish cities but to really see the best Skye has to offer we suggest making it part of a Scotland road trip and hire a car. We have lots more useful advice on how to get to Isle of Skye at the end of this post. If you want to add more Isles of Scotland to your trip then be sure to check out the Orkney Islands. We have a great post on our trip to Skara Brae village here. What is the Isle of Skye famous for? For a small Island, Skye really packs a punch! With scenery that will take your breath away, from rugged landscapes to magical rolling glens where fairies could be hiding. 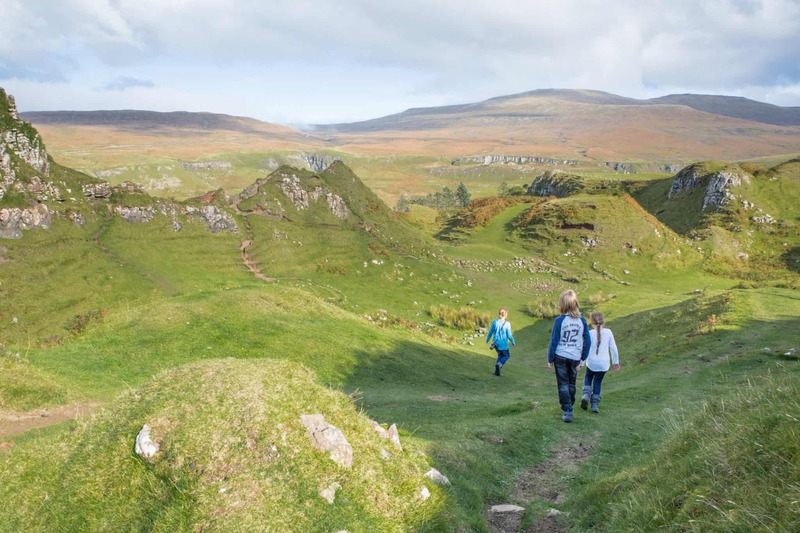 Visitors flock to the Isle of Sky to hike, taste single malt whisky from the world famous Talisker whisky distillery and explore Scottish history. There are so many things to see in Skye! 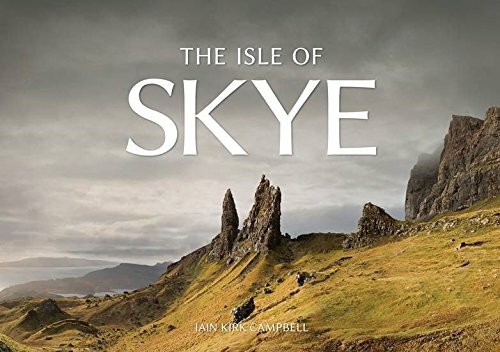 If you only have a day to see Skye you may have to only choose a few of your favorites to see. 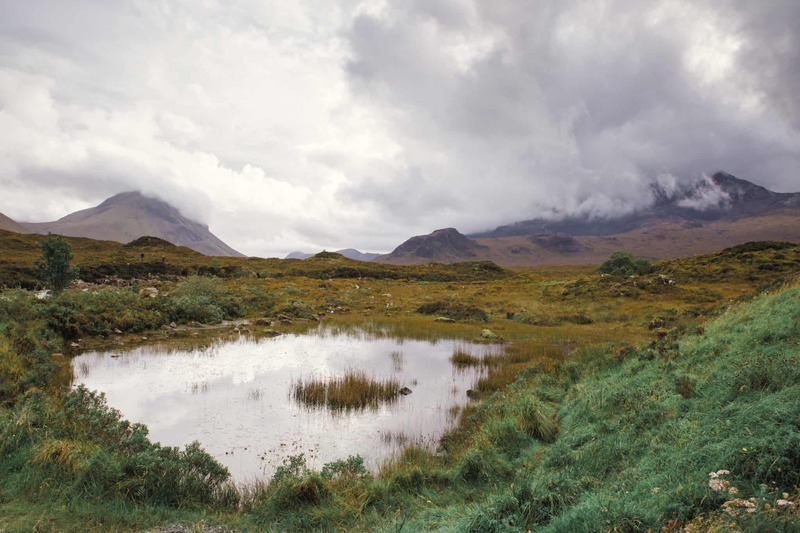 Although the Isle of Skye is only 50 miles long, there is so much to see in those miles! We would suggest at least a 3-day visit, but if you have time 5 days would be best. This also allows for some bad weather days. Isle of Skye weather is notoriously unpredictable!. Home to the MacLeod family for over 800 years. 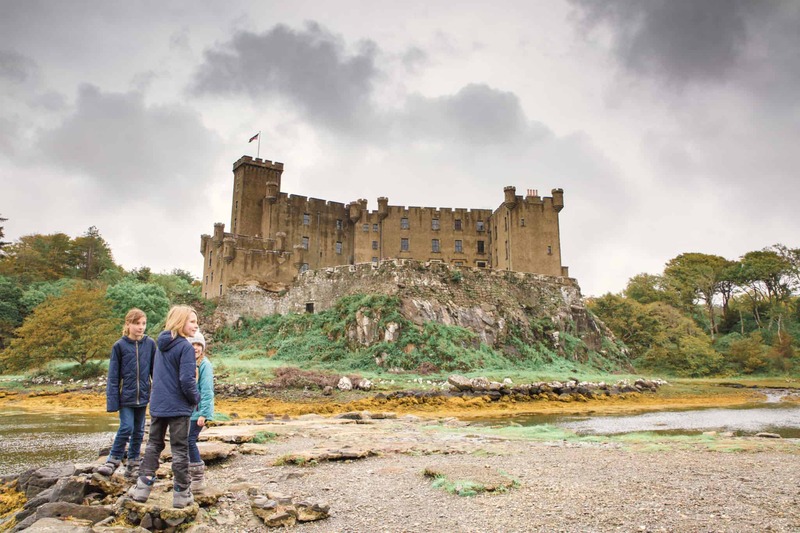 Wandering Dunvegan Castle you will discover treasures from the mysterious Fairy Flag that led the clan to victory in battle, to artifacts belonging to Bonnie Prince Charles. 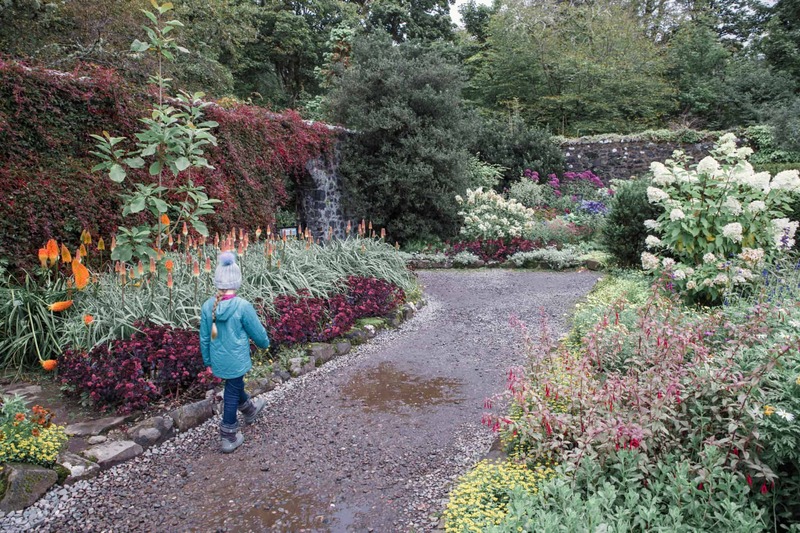 There are 5 acres of gardens to wander in this Isle of Skye castle, with woodlands, formal gardens and its own waterfall. Walking down to the Loch you may even be lucky enough to spot a seal frolicking in the glimmering water. Make sure you allow yourself at least 2 hours to enjoy this beautiful place. Find more about Dunvegan Castle opening times and guided tours here. If you are lucky enough to find this magical glen, you can wander a landscape that looks like it is straight from a fairytale. It even has its own castle, with a local basalt landmark named Castle Ewan due to its resemblance of a picturesque ruin. Remember to wander and admire but take nothing more than photographs and leave this place as you found it. Want to capture gorgeous images like these on your adventures? Follow our easy travel photography tips and start taking amazing travel photos. The Fairy Pools are a must for any visit to the Isle of Skye. Follow these series of waterfalls along a path marked with stepping stones. There are spots for ‘Wild Swimming’ if you are brave enough to enter the cold water and scenery that packs a punch. Head here either early or late to capture the best light and avoid the huge crowds. 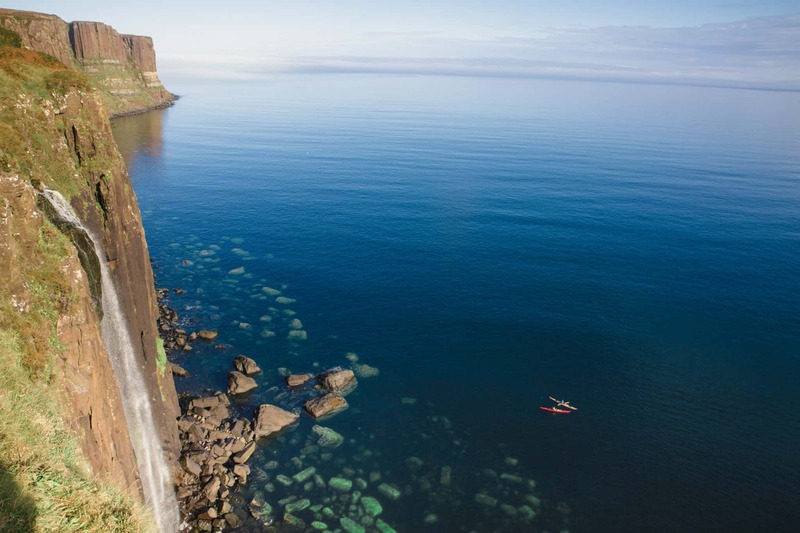 Named after its resemblance to the famous Scottish traditional kilt, Kilt Rock soars over the Sound of Raasay. Mealt Falls drops an impressive 60 meters from the basalt pleats into the water. If you head a little further south from here you can also find Lealt Falls. 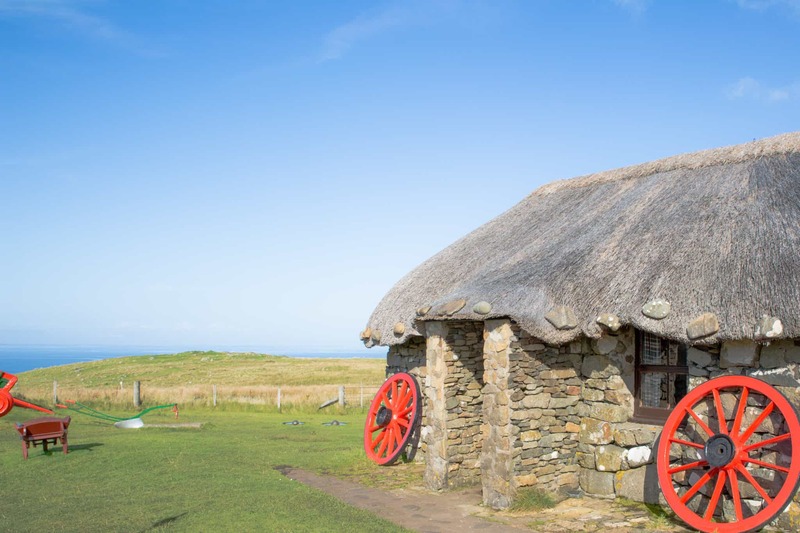 Wander amongst traditional thatched stone cottages of years gone by at the Skye Museum of Island Life. Duck inside the Weavers cottage or the Smithy to see how life was for the people of Skye a hundred years ago. Find kye Museum of Island Life opening times and prices here. One of the most magical things to do on the Isle of Skye is to hire a car and drive till you find a scene to enjoy. Just remember to pull over only in a safe area that is completely off the road and is not dangerous to fellow road users. You can join a distillery tour or just enjoy a taste of Isle of Skye scotch! The tours are popular so we suggest booking ahead here. If you manage to get some good weather on your trip then make sure you do the 2.5-mile hike to the Old Man of Storr. The Isle of Skye is in the Inner Hebrides of Scotland, on the West Coast of the mainland. It is largest of the Inner Hebrides Islands and also the most northerly. How do you get to Isle of Skye? Because Skye is an island we often get asked can you drive onto the Isle of Skye? As there are no flights to Isle of Skye you can either get there by bridge or Skye ferry. The Isle of Skye Bridge is toll-free and we think it’s the easiest option if you are coming from Mainland Scotland. Although you can get an Isle of Skye tour we suggest hiring a car as we honestly think it is one of the best drives in Scotland. 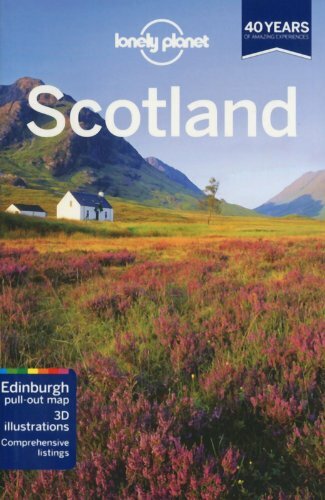 Find prices for car rental Isle Skye and Scotland here. Edinburgh to Isle of Skye – 5-6 hours. Inverness to Isle of Skye – 3-4 hours. Glasgow to Isle of Skye – 5-6 hours. One stop we definitely suggest is seeing Eilean Donan Castle on mainland Scotland just before you get to Skye. We choose to Airbnb on Skye as it was the cheapest option for our family. The Isle of Skye is extremely popular during the warmer months so make sure you book accommodation well ahead as there are limited options. 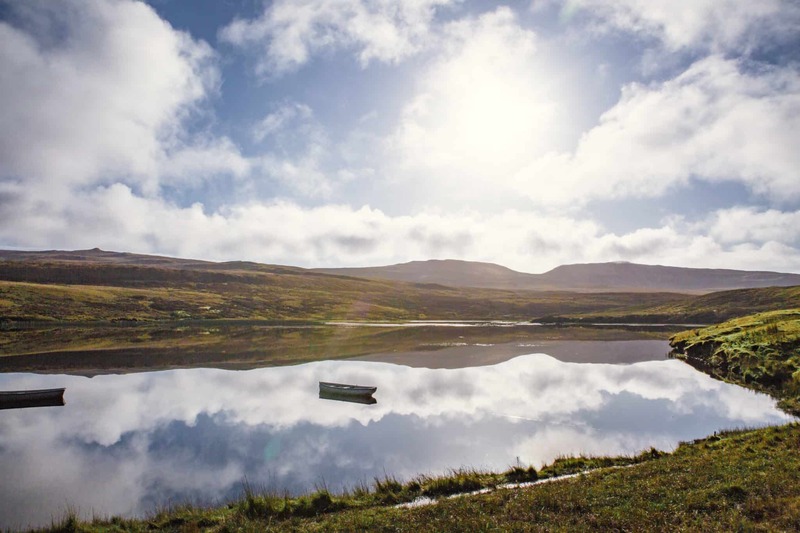 Discover Isle of Skye Accommodation by clicking here. When should I go to Isle of Skye? May to September has the best weather but it is also the most crowded time. If you come prepared with warm and wet weather gearit is easy to miss most of the tourists by visiting just before or after the popular tourist months. 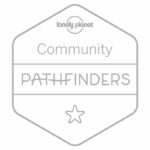 Top Tip – To get the most out of this beautiful area be prepared to hike and walk for some spots. Click here to find some great deals on Hiking Gear. 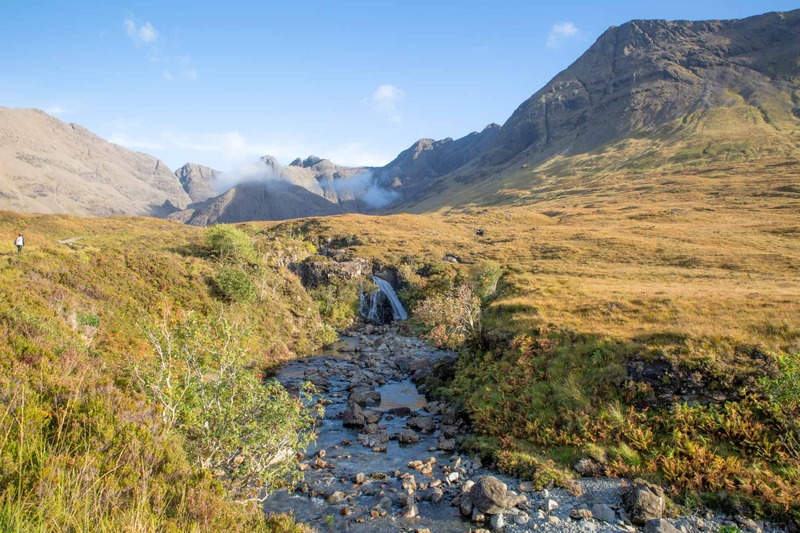 We hope you loved this list of things to do in Isle of Skye, Scotland. 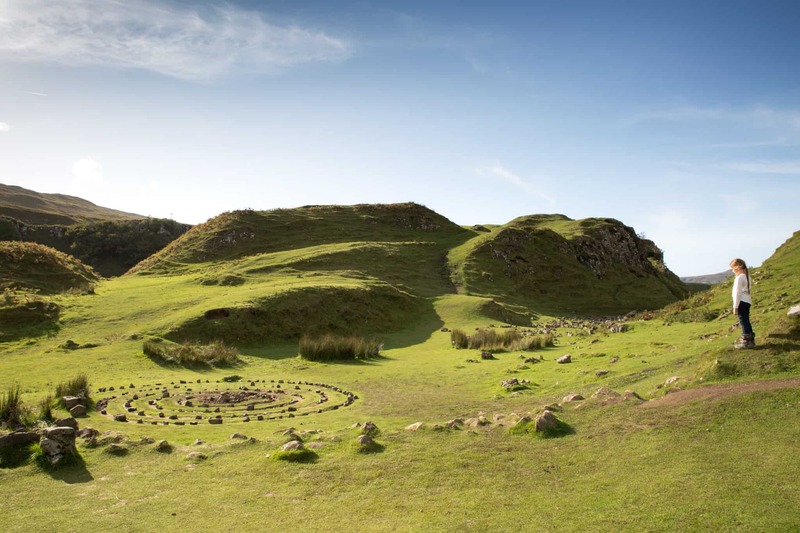 Which ones did you add to your Isle of Skye Itinerary? This all looks so magical Kirsty! Thanks, Ashley. Scotland is somewhere that really captured my heart. We went on our honeymoon and love that we got to come back with the children.